This is Probably the best selling Hybrid pocket & geltex mattress in the Sealy range and is on our shop floor for you to try out for yourself. 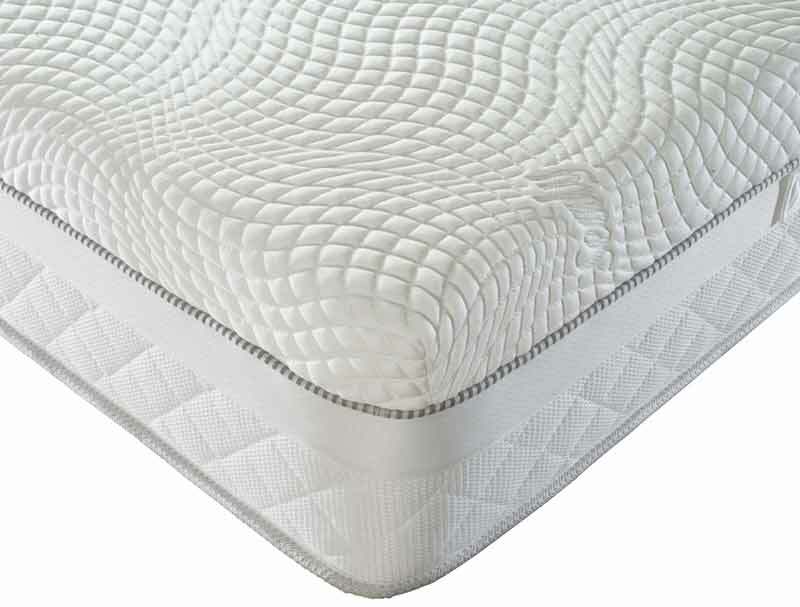 The Sealy Pocket Perfection 2200 mattress is a new updated version of Sealys most popular Geltex pocket mattress range and offers 2 layers of springs , a base layer of 1400 standard height springs and a further mini spring layer of 800 springs with the addition of a 6cm layer of Sealy Geltex foam . Geltex is a cooling gel infused foam that offers pressure relief, body support and breathability , as well as a cool sleeping surface , Many hospitals and recovery centres use Geltex mattresses to help cool the body while patients are asleep . Sealy also use Smart Fibres in the mattress these help the mattress stay cool , fresh and dry as well as being hypoallergenic. 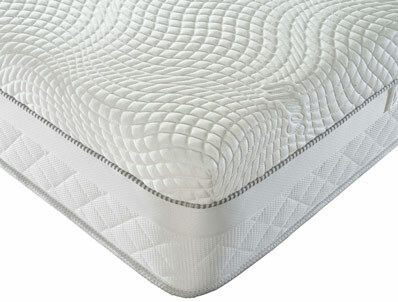 So with all these ingredients and a Adaptive moisture cover on the mattress, and the added benefit of a unirail foam wall around the springs which offer more support at the sides and greater durability it is easier to see why the Hybrid 2200 pocket Perfection mattress is the top model in this range . This mattress is on show in our Harleston store along with The Napoli 1400 Geltex Mattress.